P&O Cruises caters to a mostly British market with their seven cruise ships that sail worldwide. They offer family-friendly cruises on all but two of their ships which are exclusively for adults. They have one ship on order to be delivered in 2020. Formerly called Peninsular Steam Navigation Company, P&O Cruises traces its history back to a mail-carrying line in the early 1800s. In 1840 they were awarded the contract to carry the Royal Mail to the east, and their name was changed to Peninsular and Oriental Steam Navigation Company (P&O). Throughout the 1900s, P&O persisted as a strong cruise line, despite wars and the popularity of air transportation. In 1974, P&O Cruises purchased Princess Cruises, becoming P&O Princess Cruises. 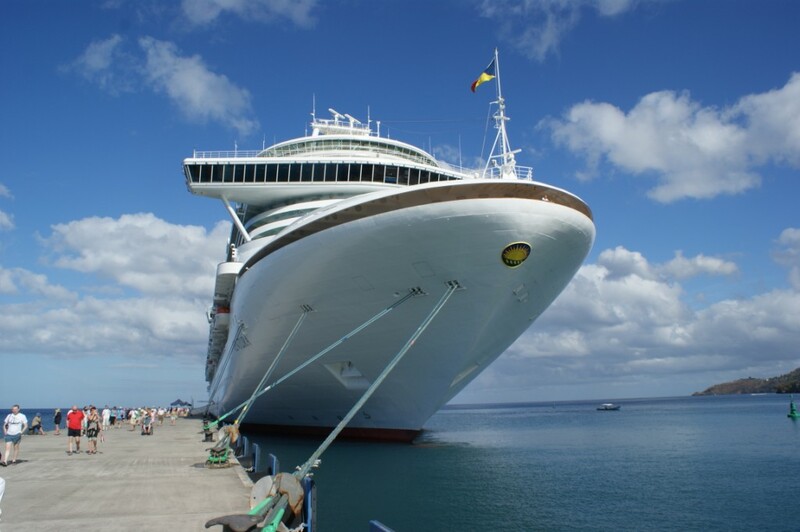 Then in 2003, P&O Princess Cruises merged with Carnival Corporation, making the new company one of the largest travel companies in the world, encompassing 12 highly recognizable brands. P&O Cruises has carved their niche, catering to the British market instead of to the North American market. Their passenger loyalty program is called Peninsular Club. Their kids club is divided into four separate age groups, Splashers (Aged 2 to 4) Surfers (Aged 5 to 8), Scubas (Aged 9 to 12), and H20 (Aged 13 to 17). They employ an international crew.